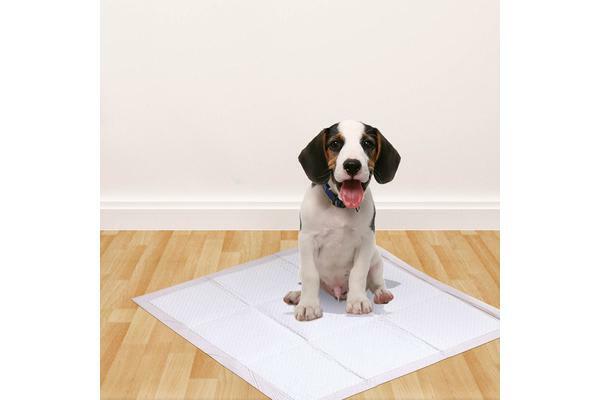 Our dog pads are highly absorbent and won’t leak or spread. 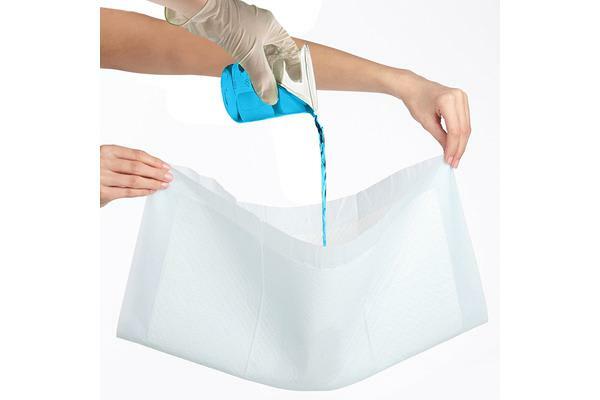 They are made with Flash-Dry technology that instantly turns liquid into a gel, preventing leaks that can damage your floor or carpet. 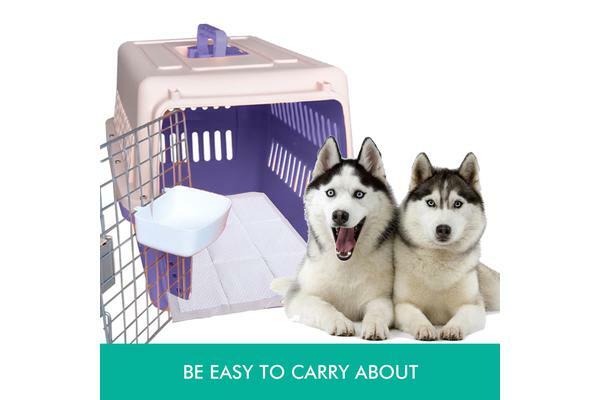 These Dog Pads instantly elimite odors and contains a fresh lavender scent for lasting freshness.